The oxford dictionary defines color as: The property possessed by an object of producing different sensations on the eye as a result of the way it reflects or emits light. The secondary colors are yellow, magenta & cyan. The secondary colors are a combination of the primary colors. You obtain yellow by mixing red & green. You obtain magenta by mixing red & blue. Cyan is generated by the mix of green & blue. 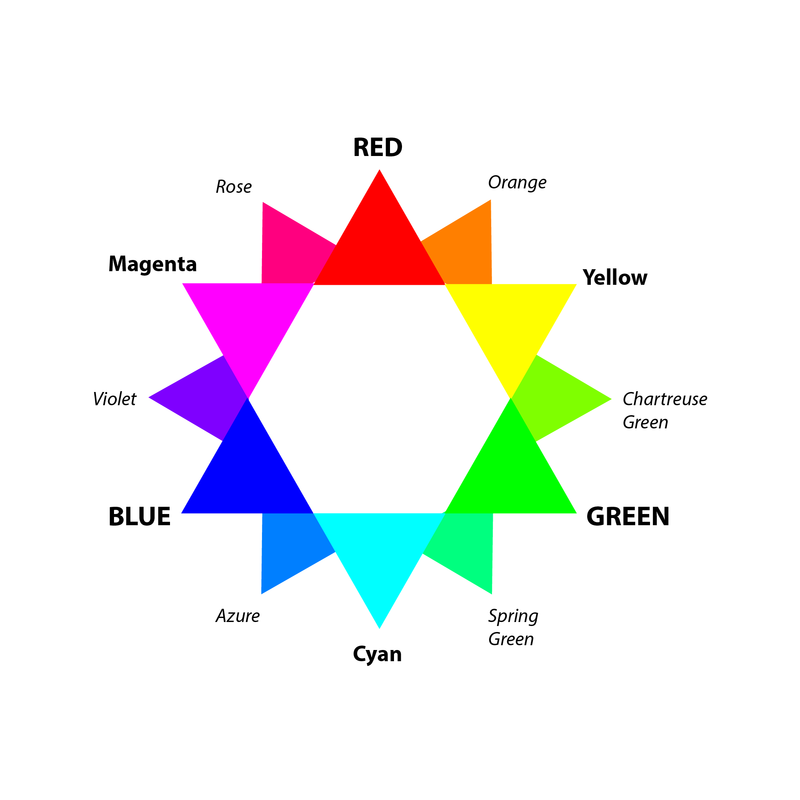 If we place them according to this reasoning, we start to obtain their position in the color wheel. The tertiary colorsÂ are obtain by a combination of a primary colors & a secondary color. The tertiary colors are: Violet, Rose, Azure, Orange, Chartreuse, Spring green. The following picture summarizes the primary, secondary, tertiary colors & their position in the color wheel. 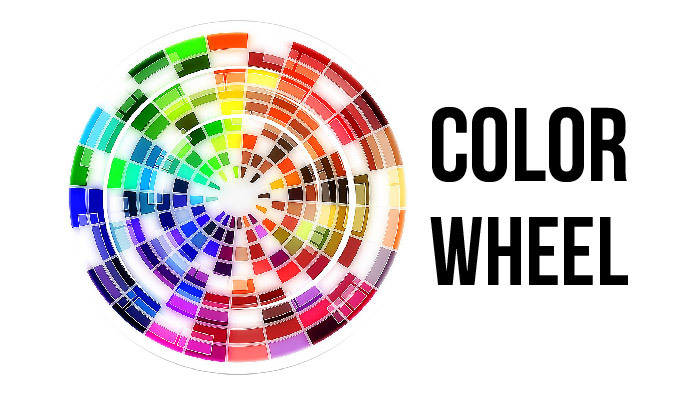 Other important definitions that are related to the color wheel are the hue, the saturation & the value. 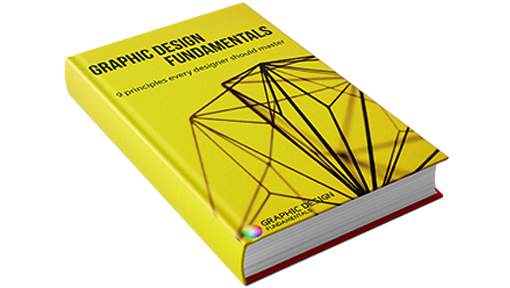 All three values are always use together to represent a color (like RGB). 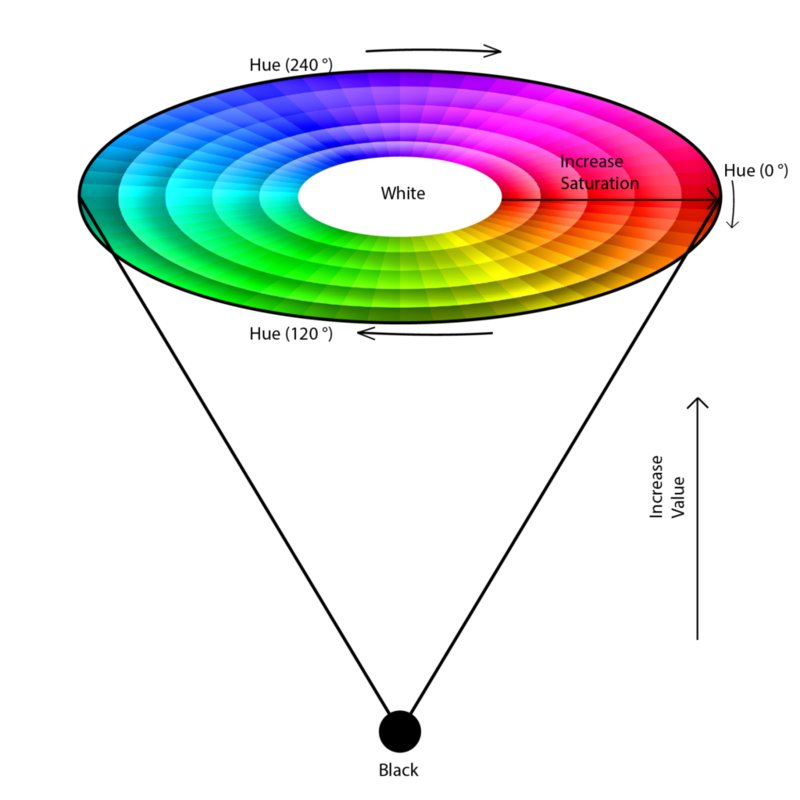 Hue is the most obvious characteristic of a color. 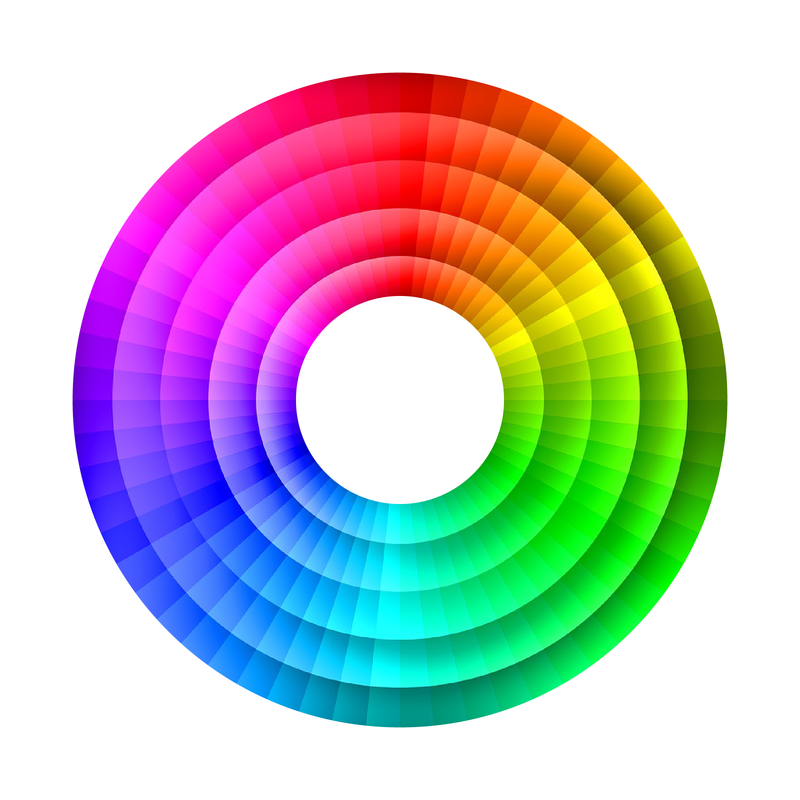 TheÂ hueÂ (H) of a color refers to which pure color it resembles. For example in the picture below, we consider constant values for Saturation and Value. If we change the Hue, we obtain different colors. 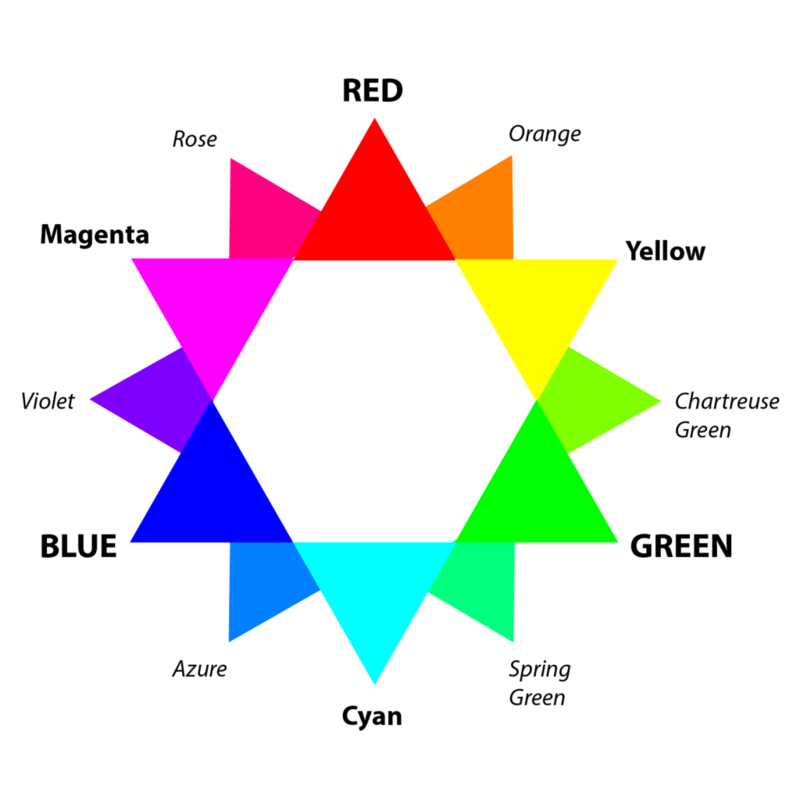 Usually the Hue is a value in degres (Â°) which reprenset the location of the color in the color wheel. The 0Â° is the red. TheÂ saturationÂ (S) of a color describes how white the color is. The closer to the center in the color wheel, the less saturate it is. The saturation can be represented from 0 to 1 or in percentage from 0% to 100%. 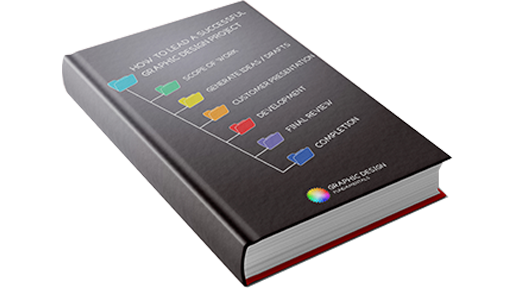 For the value, instead of thinking on a 2D space color wheel, we need to think in a 3D space. Value describes how dark a color is . When value is 0, you obtain black. The following picture summarizes the concepts of hue, saturation & value.